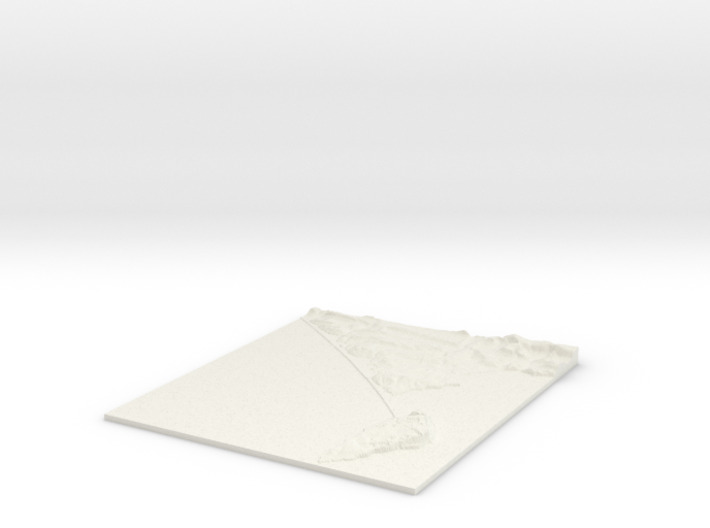 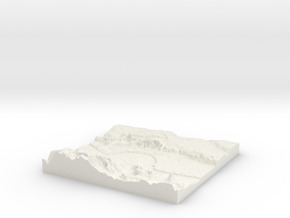 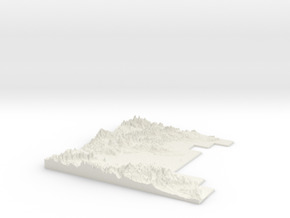 3D Terrain Relief model of Portland. 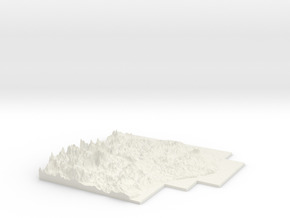 All areas of United Kingdom available in any size, scale and with any vertical scaling to emphasise the terrain to best effect. 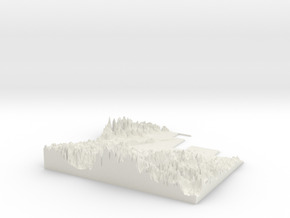 The W S E and N numbers in the title show the Western, Southern, Eastern and Northernmost limits of the area in terms of the Ordnance Survey grid reference in kilometres.